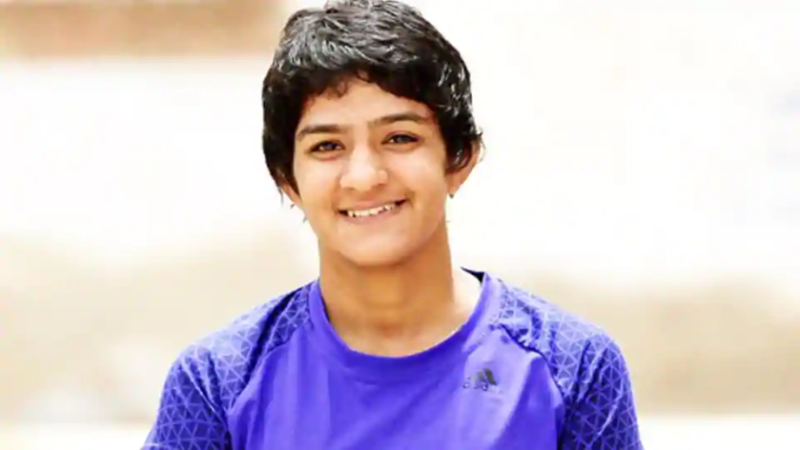 New Delhi: India’s wrestling star Ritu Phogat announced retirement from amateur wrestling on Monday and has decided to test waters in Mixed Martial Arts (MMA). Ritu is the third of the famous Phogat sisters- Geeta and Babita and cousin of Vinesh Phogat. She has had an eventful amateur wrestling career but was reported as saying that MMA had always attracted her. Ritu Phogat, competing in freestyle wrestling under the 48 kgs weight category, is a gold medalist in the 2016 Commonwealth Games, a Bronze medalist in the 2017 Asian Games and a Silver medalist in the Under-23 World Championships. Ritu Phogat also finished at the no. 5 rank in the 2018 World Championships. 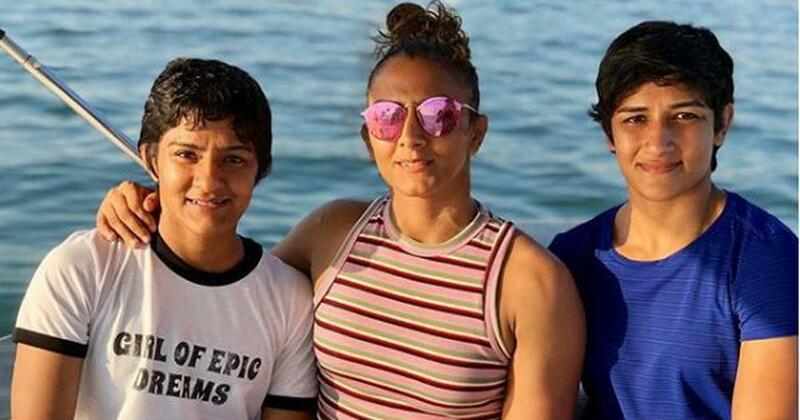 In order to shift her focus to MMA, Ritu has signed with a Singapore-based MMA organisation named EVOLVE MMA, which has the highest number of world champions on the planet. “I believe Evolve MMA is the perfect place for me to make the transition into mixed martial arts and I am excited to learn from all the World Champions here in Singapore. I have a dream of becoming India’s first ever World Champion in mixed martial arts, and can’t wait to represent India on the global stage and make my nation proud”, said Ritu Phogat. While her decision was well received by the sports world, Wrestling Federation of India was shocked at her decision. They alleged Ritu of ‘keeping them in dark’ and using the excuse of being injured to avoid Senior Women’s National Wrestling Camp at Lucknow.